Sultan T. Abu-Orabi Aladwan is a Secretary General, Association of Arab Universities (AARU), Amman, Jordan. He was also the former President of Yarmouk University in Jordan and was previously the president of Irbid National University from 2002 - 2005. In addition, Professor Sultan acts as both the President of the Jordanian Chemical Society and the Secretary General of the Arab Union of Chemists. Previously, he was a Visiting Professor at Bahrain University and the King Fahd University of Petroleum and Minerals, Saudi Arabia. With a Ph.D in Organic Chemistry from the University of Michigan in the USA, Professor Orabi remains an active researcher and scholar who throughout the years have published over 55 journal research papers, 5 book reviews and participated in over 90 conferences at the national, regional and international levels. 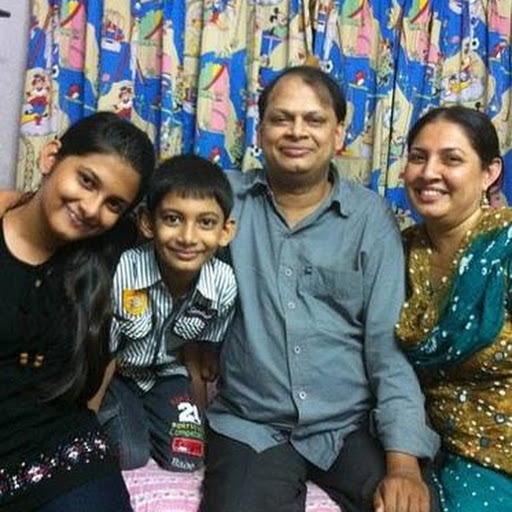 He is the editor in chief several journals and has served on many International Advisory Boards, and acted as Chair or member of the Scientific and Organization Committees. 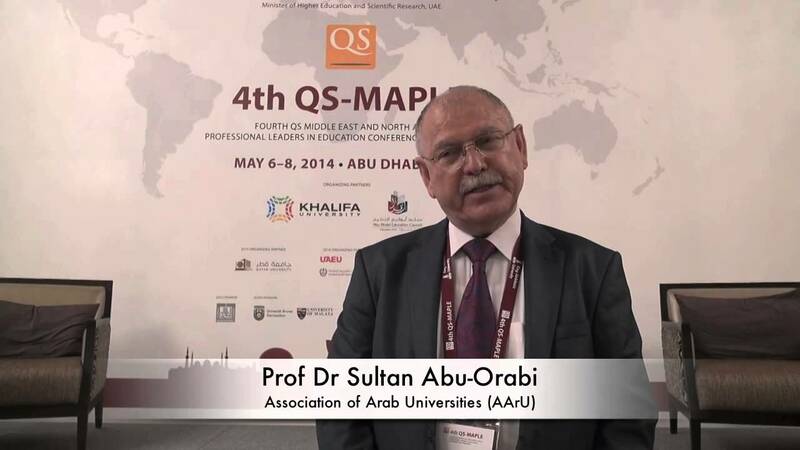 Professor Sultan T. Abu-Orabi Aladwan is the Secretary General of the Association of Arab Universities (AARU) also known as the Union of Arab Universities. The AARU is an organization working within the framework of the Arab League established with the misison of “Assisting and coordinating the efforts of Arab Universities to prepare capable persons who can serve their Arab communities and preserve its unified culture and civilization, as well as to assist in developing its natural resources.” Today, the association involves 240 Arab Universities from the different arab countries. He was also the Former President of Yarmouk University in Jordan and was previously the president of Irbid National University from 2002 – 2005. In addition, Professor Sultan acts as both the President of the Jordanian Chemical Society and the Secretary General of the Arab Union of Chemists. Previously, he was a Visiting Professor at Bahrain University and the King Fahd University of Petroleum and Minerals, Saudi Arabia. With a PhD in Organic Chemistry from the University of Michigan in the USA, Professor Orabi remains an active researcher and scholar who throughout the years have published over 55 journal research papers, 5 book reviews and participated in over 90 conferences at the national, regional and international levels. He is the editor in chief several journals and has served on many International Advisory Boards, and acted as Chair or member of the Scientific and Organization Committees. Professor Sultan received several honors, awards and grants including the “Jewels of the Muslim World” Award for ‘Top Movers of the Islamic Economics’, presented during the 2nd Muslim World Biz Conference, June 2011; the “Badge of Honor Medal” presented by the International Scientific Partnership Foundation in Russia, for the Development of Science in Jordan and Arab countries and International Collaboration, 2007 and the Distinguished Achievement Alumni Award, Western Michigan University, in 2004 among others. 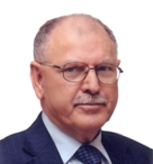 Professor Sultan T. Abu-Orabi Aladwan is Secretary General, Association of Arab Universities, Amman, Jordan. Alexander Von Humboldt fellowship, Germany 2013..
"Jewels of the Muslim World" Award for 'Top Movers of the Islamic Economics', Kuala Lumpur, Malaysia, presented during the 2nd Muslim World Biz Conference, June 2011. 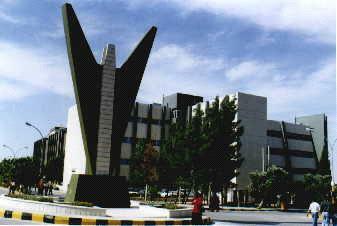 Association of Arab Universities Journals. BSc (Chemistry) 1973, University of Jordan, Jordan3.